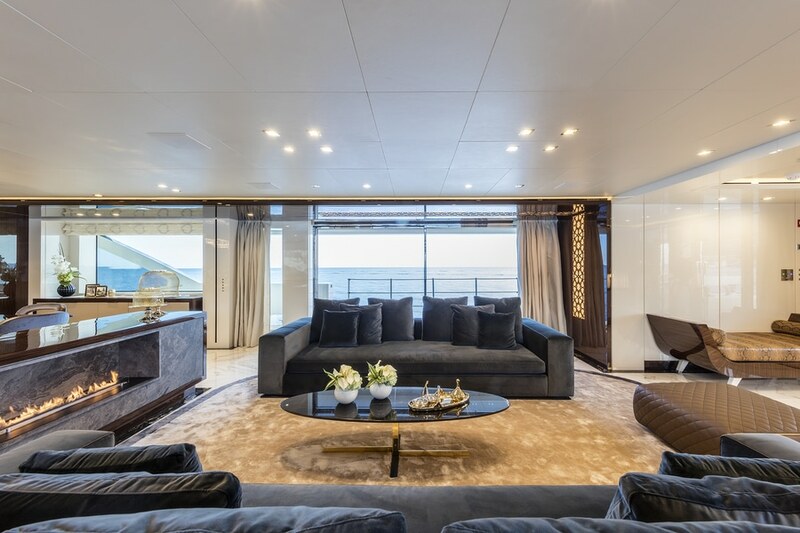 Luxury yachts have always been must have products for the people who value their privacy, enjoy spending downtime outdoors being active with friends and family, and socialising in or around water. 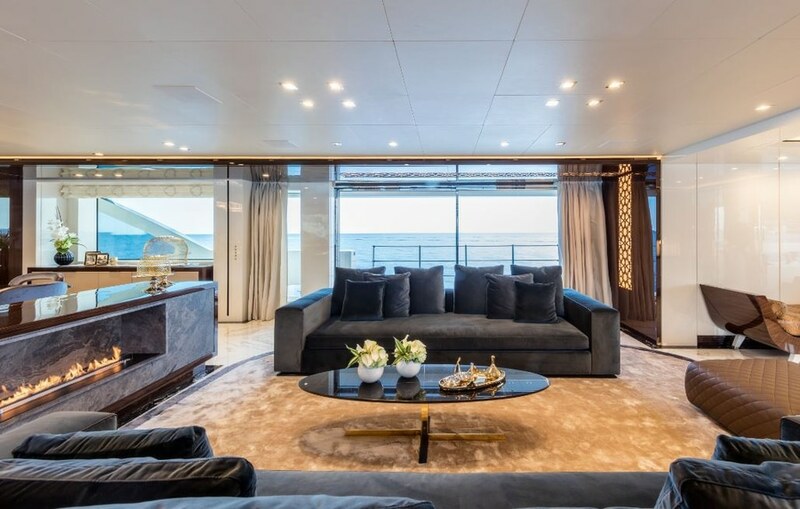 That is why, Planika brought a very unique, technologically advanced fireplace concept that appeals to those who enjoy yachting with a style in some exciting part of the world and seeing the sights from the deck of their own seafaring boat. Presented below are the exceptional features which have never been done before over the world. 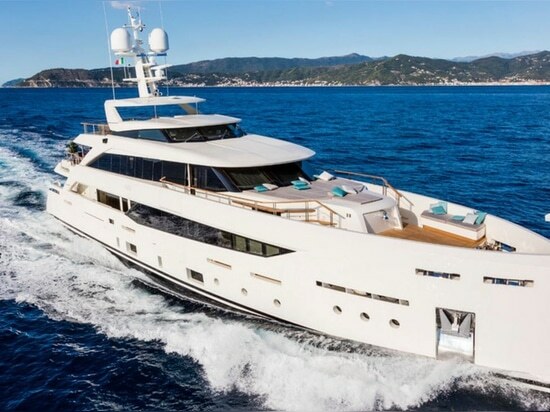 Planika prepared an exceptionally exclusive product which borne out of the fact that many of our customers also either own their own boat, or enjoy yachting, but never had a chance to use a bio fireplace on their sailboat, or had a very bad experience with the propane heaters or the gas fireplaces. Thanks to the numerous practical, safety and technological inventions provided by Planika a full comfort and a relaxing sailing can be guaranteed. 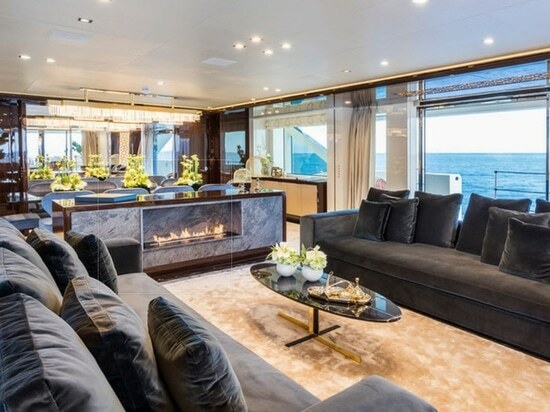 The concept of the bio fireplace on a boat is distinctive, responding to the requirements of yacht usage with different versions available. 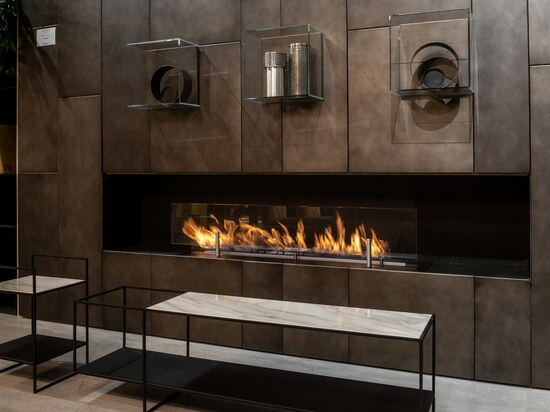 Fire Line Automatic debuted as the first fully automatic bio fireplace ever created. 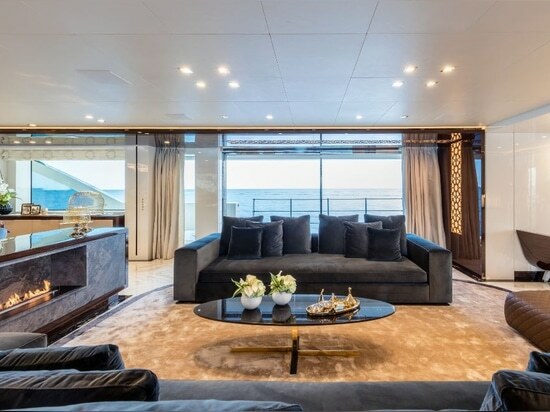 It is undeniably a wonderful solution for those who would like to introduce a unique accent into their yachts. This modern, most advanced and highly safe product exceeds its rivals in terms of the implemented technical innovations, but also in terms of safety to live up to the potential clients’ expectations and demands. Fire Line Automatic is equipped with the electronic system used for regulating the flame size at client’s convenience. 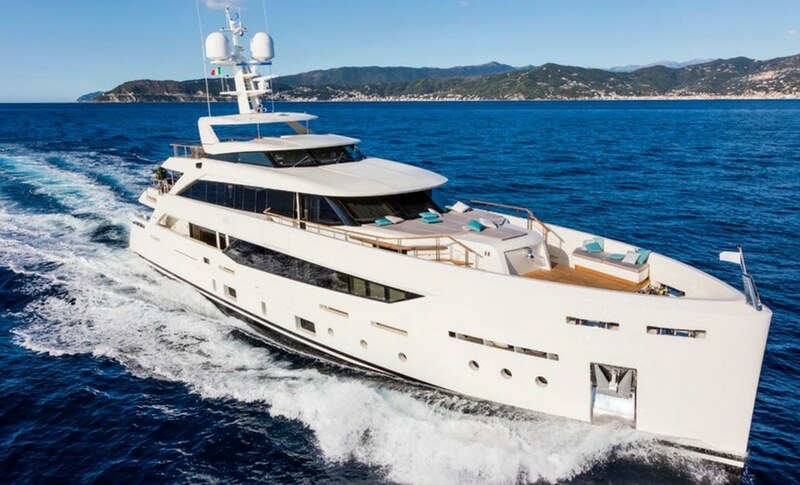 The device is operated with a remote control and optimized with an inbuilt WLAN system, offering wireless access to the yacht’s fireplace. It can be programmed so as to operate the fireplace from iPhone or Android smart phone, giving its users the mobility to move around within a local coverage area and still be connected to the network. Fire Line Automatic can as well be integrated with the Smart Home system, giving even more possibilities to control it with various devices. The sophisticated LED display, monitoring the work of the device, also make the use of Fire Line Automatic much easier. This highly modern display and the remote control options will certainly appeal to all those who love modern solutions and technical novelties. The product is equipped with sensors which automatically turn the device off in case of any irregularities: opening the fuel inlet or too high temperature. The only combustion products are water vapour and a small amount of CO2. It emits no smoke or smell and does not demand any chimney, ashtray or special installation. Not even a special written permission for an indoor use. Obviously perfect for those who do not wish to be bothered by complicated and time-consuming maintenance of their fireplace. Fire Line Automatic can be built in furniture or positioned on the ground. A single Fire Line Automatic device is available in a standard length of 990mm. However, it can be made to measure for a specific project. Only imagination can set boundaries on the final look of this highly decorative item. Besides its unique operational features, Fire Line Automatic is based on special fuel delivery system (BEV Technology), because of which only heated fuel vapours are burned, optimizing the work of the device. Thanks to the BEV Technology there is no direct contact between the fuel and the flame, which eliminated the eventual perceptible smell of ethanol. The optimisation of the burning process has allowed to elongate burning time to even 10 hours. 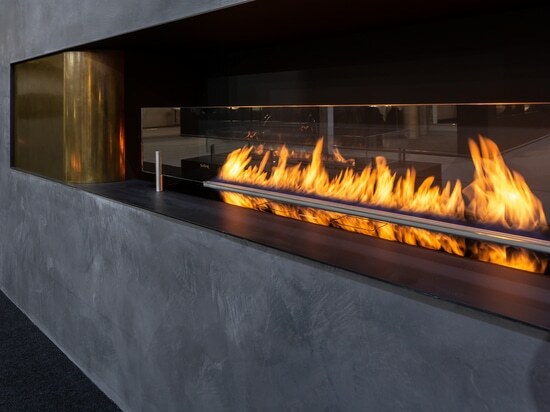 Planika is the only ethanol fireplaces manufacturer that controls the production of fuel for its products, therefore it is the only company that can guarantee their odourless and smokeless functioning and a 100% reliability. With the Fire Line Automatic we do not have to worry about an uncontrolled vapour ignition or overheating of the furnace. In case of malfunction, the safety sensors will turn off the device. There is no other manufacturer in the world that would have access to such innovative solutions. Like other fireplaces made by Planika, Fire Line Automatic is tested and researched in a modern laboratory before leaving the warehouse. All the tests are focused on combustion characteristics, especially efficiency and fuel consumption, flame stability, ignition safety, heat output and the user’s safety. With the Fire Line Automatic we can be absolutely sure that all the most important norms are fulfilled. The best proof of that are the numerous safety certificates i.e. : CE, Omni Labs, GOST and PZH. The level of safety is also ensured by the highest quality of materials e.g. stainless steel, used to manufacture the furnace. Those materials have been chosen carefully, taking proper resistance and heat parameters into account. Thanks to the sophisticated design, Fire Line Automatic provides pleasure-seekers with mod cons comfort needed to make life on board as enjoyable as possible. 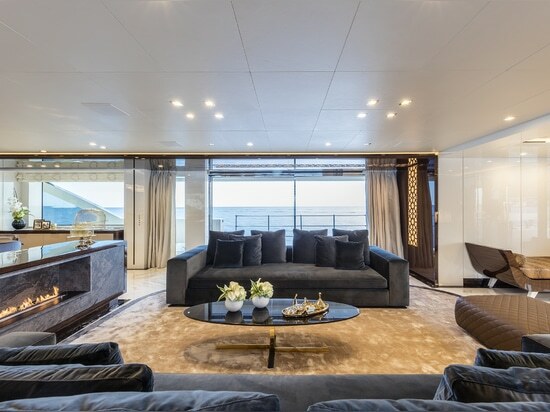 What is more, it brings a real touch of luxury for the yacht owner would expect, configured to maximize choices of outdoor entertainment and comfortable sailing. 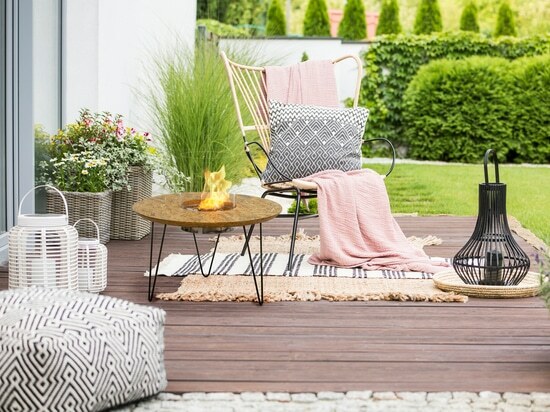 Last but not least, the design and the fireplace features are perfect for those, who appreciate the stylish look, the fireplace blaze and the sea roar beneath the deck.